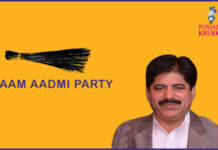 MLA Ashwani Kumar Sharma From Pathankot! 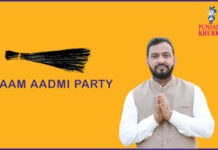 Home RATE YOUR MLA MAJHA MLA Ashwani Kumar Sharma From Pathankot! 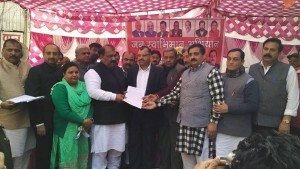 Ashwani Kumar Sharma is a member of Bharatiya Janata Party (BJP). He was born on 23-01-1965 at Pathankot. Name of his father is Pandit Uma Datt. 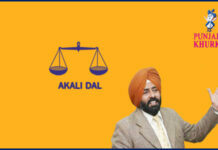 He studied BA from Guru Nank Dev University in 1983. Sharma is a businessman by profession. Pathankot is a district located in the north zone of the state. 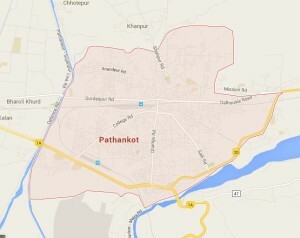 Pathankot city is the district headquarters. The district was created on 27 July, 2011. It is located in the foothills of the Shivalik Hills. 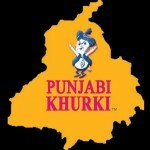 It shares international borders with the Narowal District of Pakistani Punjab. 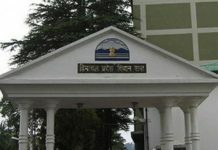 It also shares borders with the Kathua district of Jammu and Kashmir and Chamba and Kangra districts of Himachal Pradesh. 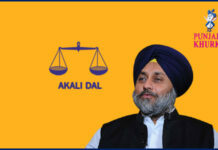 Hoshiarpur district shares a boundary with Pathankot in Eastern Punjab. The two main rivers – Beas and Ravi, pass through the district. 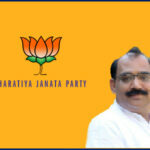 Ashwani Kumar Sharma is a member of Bharatiya Janata Party (BJP). 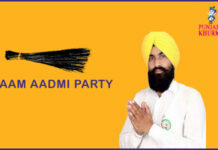 He is a member of Punjab Legislative Assembly and represents Pathankot. 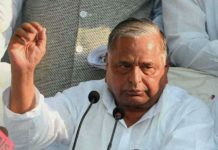 He is also a former president of Punjab BJP. 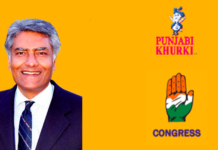 He was elected the us the Punjab Legislative Assembly in 2012 on a Bharatiya Janata Party ticket from Pathankot. There is no criminal case against Ashwani Sharma. 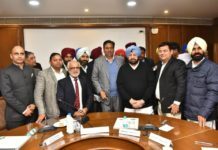 Previous articleMLA Tripat Rajinder Singh Bajwa From Fatehgarh Churian! 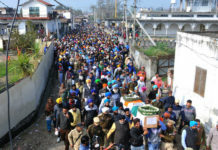 Next articleMLA Charanjit Kaur Bajwa From Qadian!